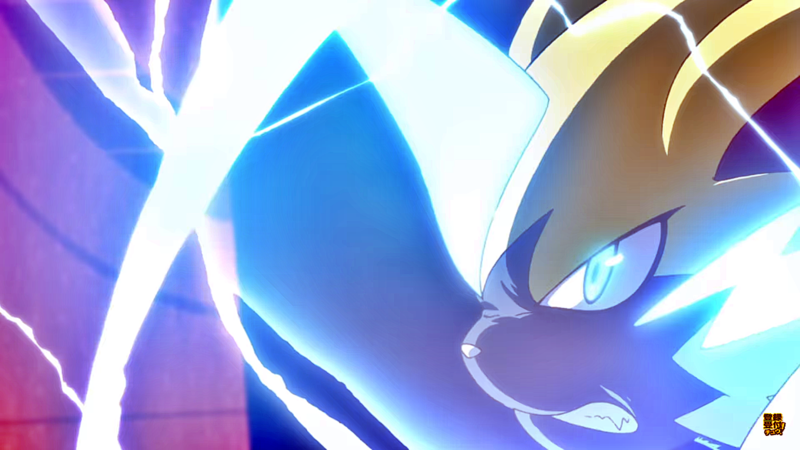 A new Japanese trailer has revealed the move “Plasma Fists” for the Mythical Pokémon Zeraora. 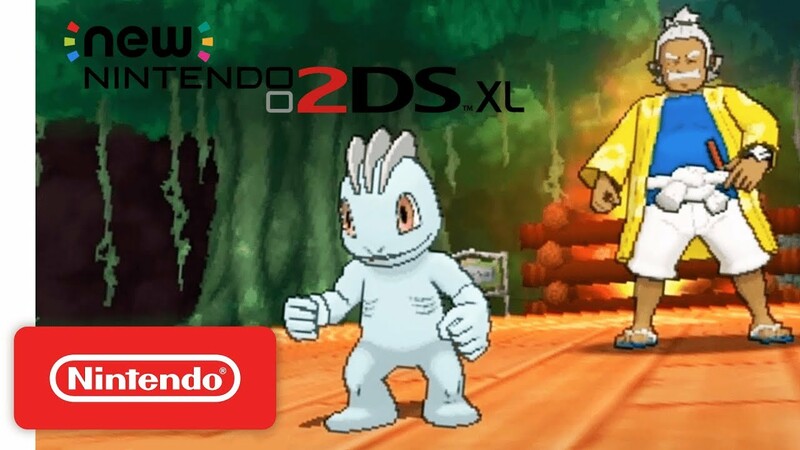 The trailer can be found below. 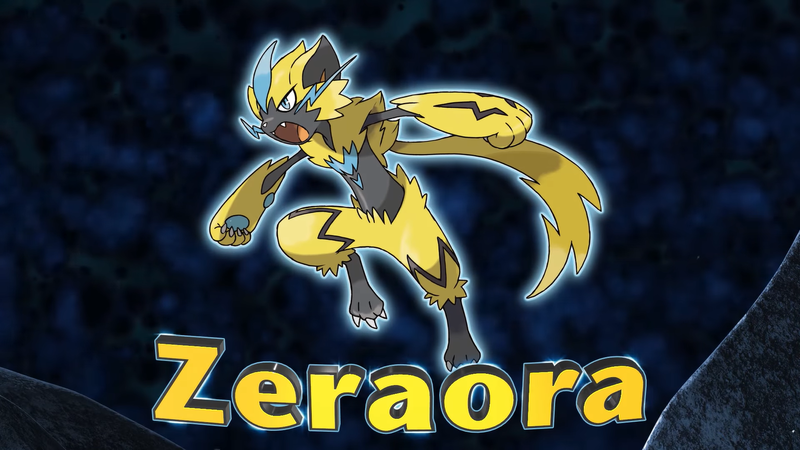 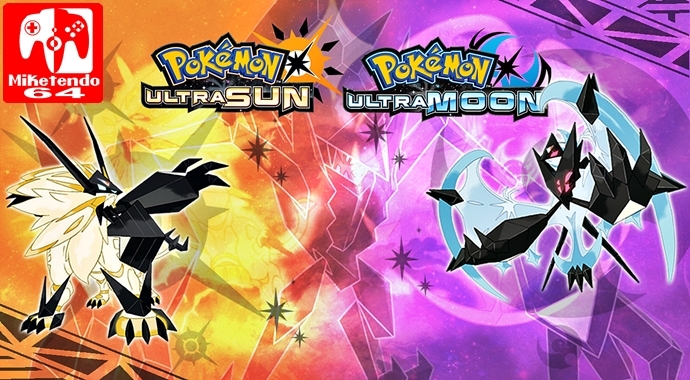 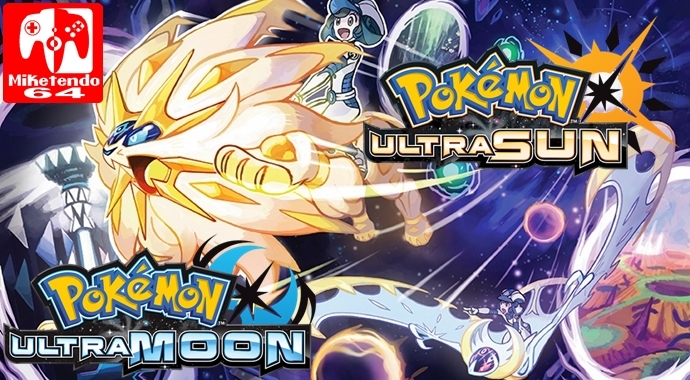 Are you excited to get Zeraora in your copy of Pokémon Ultra Sun and Pokémon Ultra Moon? 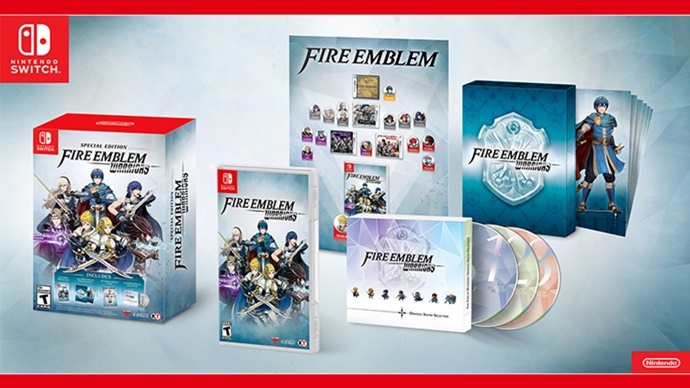 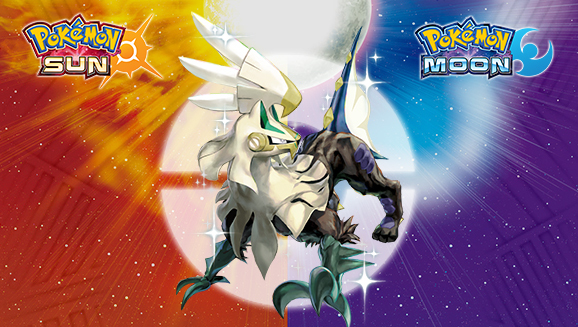 Stay tuned to Miketendo64 as we’ll bring you distribution details when they become available! 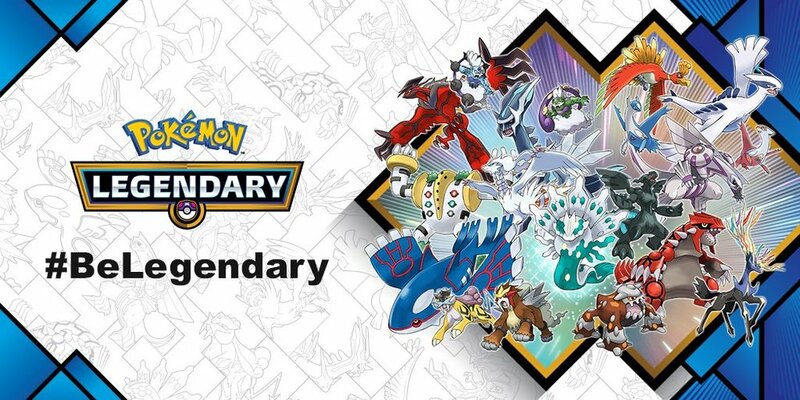 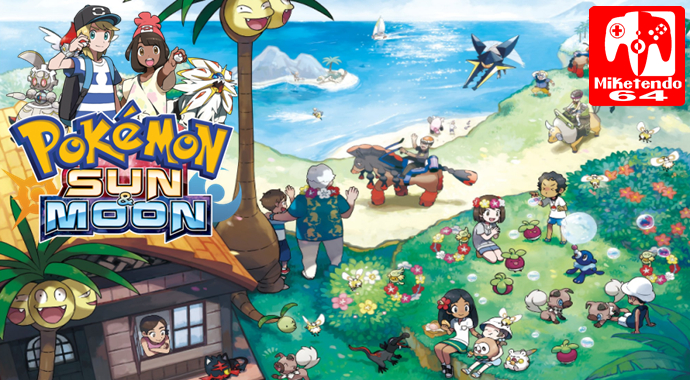 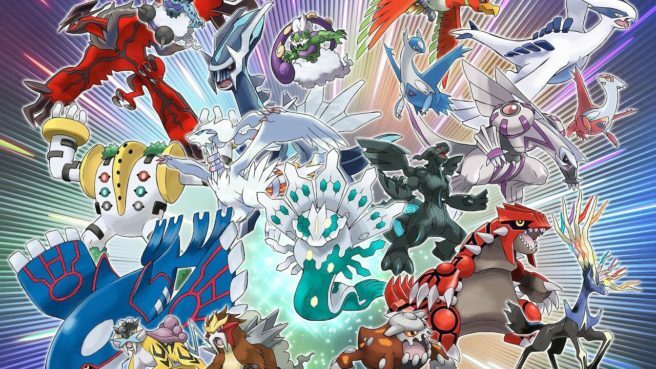 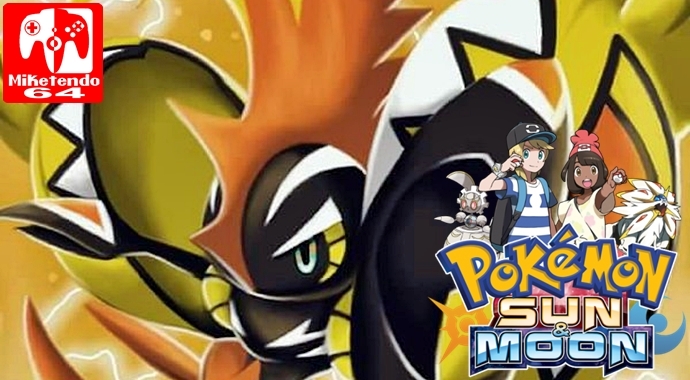 Mega Stone Distribution Pokémon Sun and Moon is Nearing its End, But a New Code is Available Now! 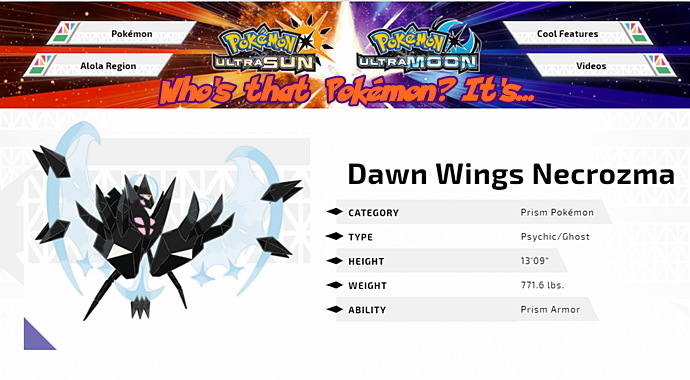 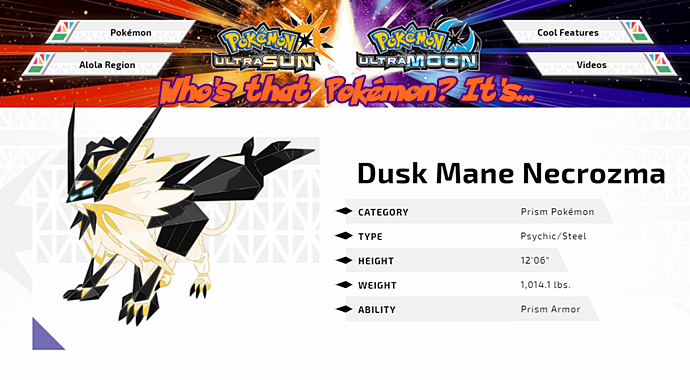 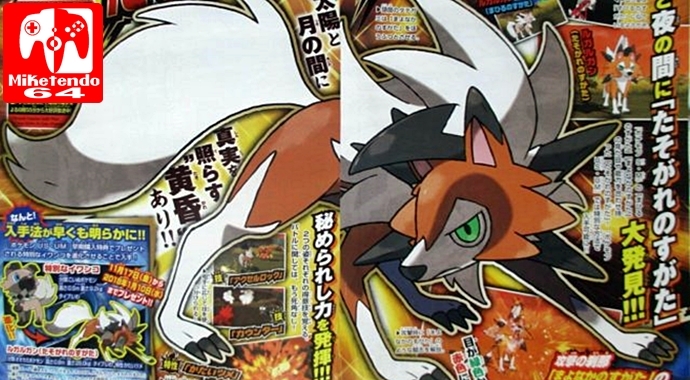 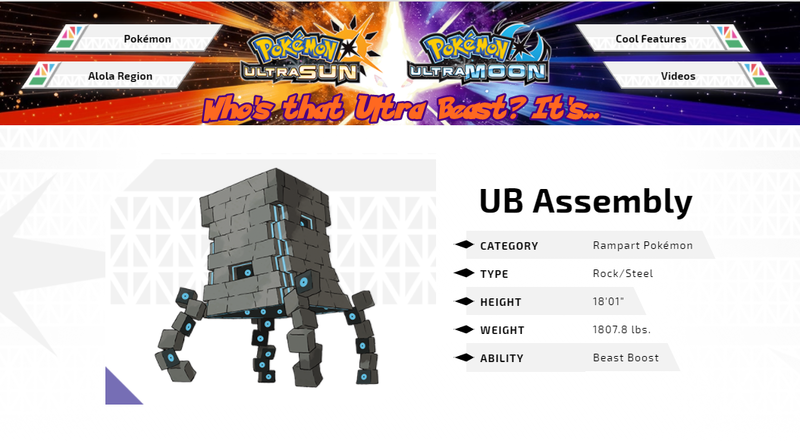 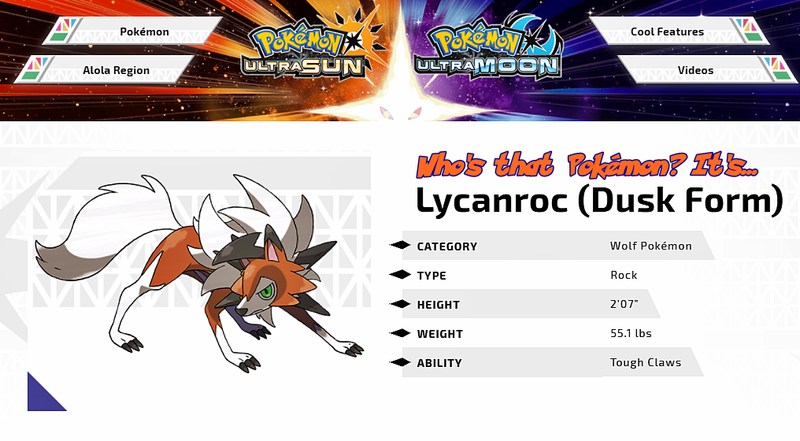 Category: Feature, Nintendo, Pokemon Sun & Moon, Who's That Pokémon? 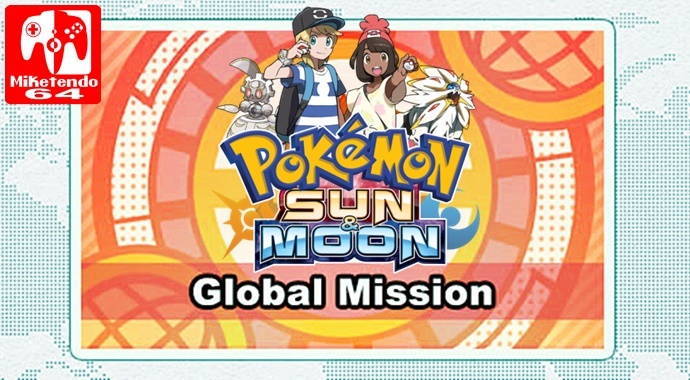 If you’ve never won a single item from the Loto in the Festival Plaza of Pokémon Sun & Pokémon Moon, the next Global Mission is going to pose a bit of a conundrum for you!